Are you brave enough to find out what Dwells in the Dark? 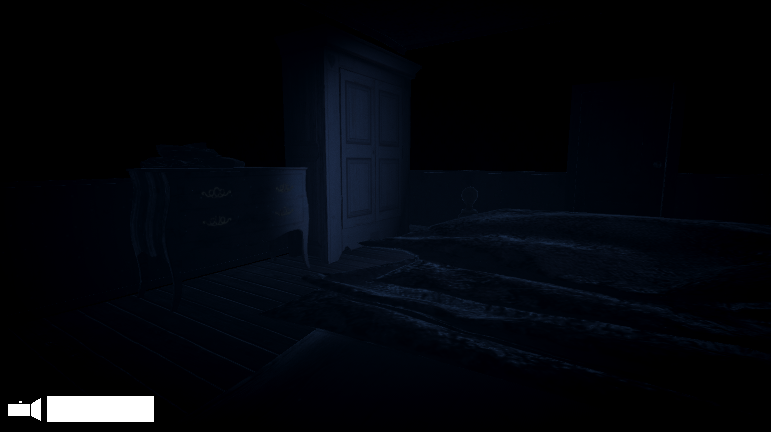 Come and relive your childhood nightmares, keeping monsters at bay with nothing but your nightlight. Darkness Dwells is a first person horror game, placing you in the eyes of a child trying to survive the night until your parents check in on you. If you want to support us, donating, following, commenting and just interacting with us through the development of this game would be amazing. we hope to keep updates frequent so the more support we get the easier that is to do.